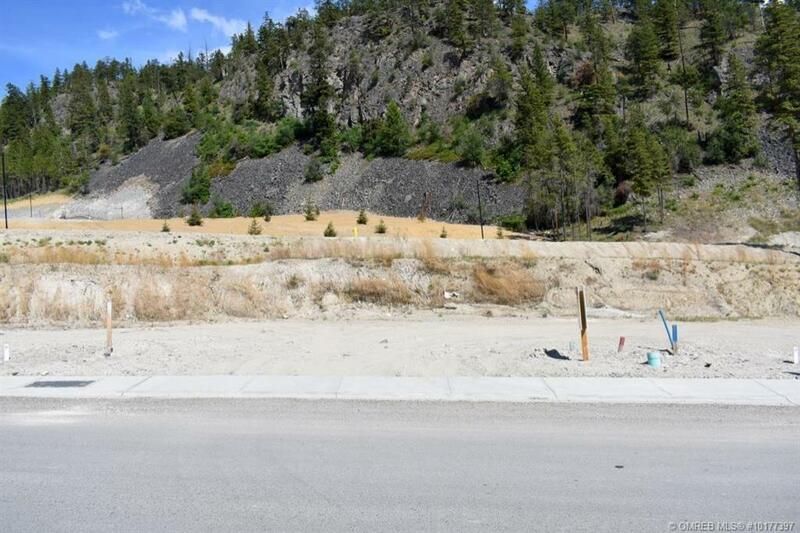 Great view lot looking south down Okanagan lake in the Lakestone development!! Suitable for grade level entry home(Vendor is a builder and has a fabulous home plan with a rooftop terrace as an option !). Just a few doors away from community centre with outdoor pool and fitness room. Also pickleball, tennis courts and 2nd fabulous community centre with lakeside pool, fitness centre and beach !! What a lifestyle! 15 min drive to YLW and 25 min to downtown Kelowna. Assignment of contract, +GST.